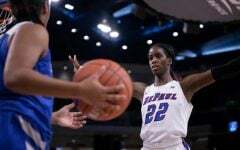 DePaul (9-3) headed into the Christmas break on a high note winning their fifth straight game with a 102-76 victory over Loyola at the Gentile Center Thursday night. 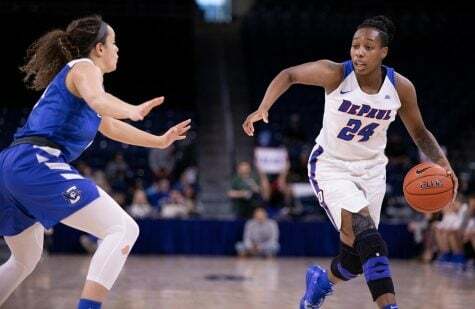 The Blue Demons finished with seven players in double figures, led by junior forward Chante Stonewall who had 14 points. 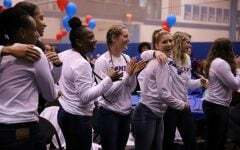 That marked a season high for the Blue Demons, topping their previous mark of six against Savannah State which also led to 124 points. While all five players scored in double figures, DePaul combined that with 43 points off the bench which DePaul head coach Doug Bruno noted that effort is the mark of a good team. 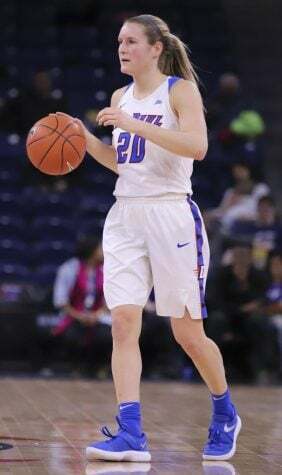 Among those having good nights was senior Rebekah Dahlman, who finished with a career-high 13 rebounds to go along with 12 points and four assists. 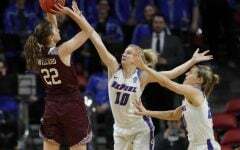 After years of frustration and injuries, Dahlman admitted a night like she had against Loyola is gratifying as she begins to become more comfortable now 12 games in. 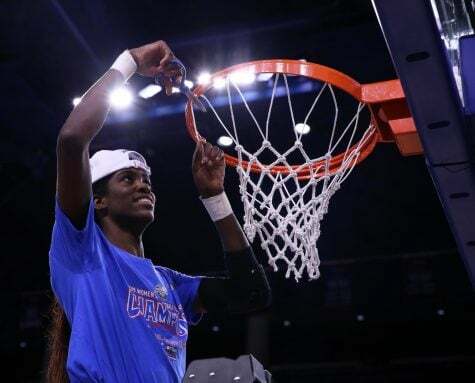 While Bruno noted he was thrilled for all of his players, he was excited to see Dahlman have a career night as she did Thursday. 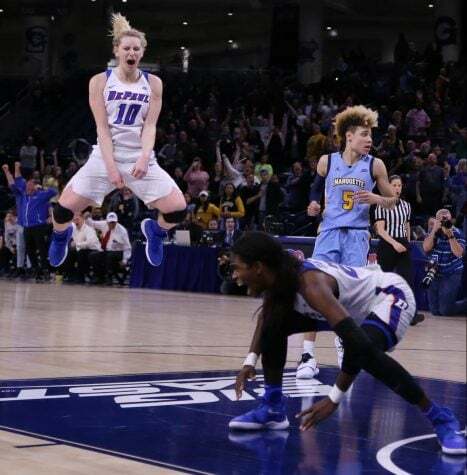 In addition to Morris, Bruno applauded the way freshman Lexi Held, who also finished with 13 points, responded after also being subbed out early following a slow start to the night. 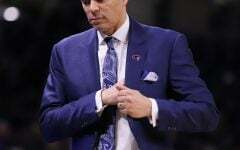 While DePaul shot just over 37 percent, and connected on just 4-of-18 3-pointers in the first half, they got it done on the defensive end holding Loyola to just 10 second-quarter points as they forced 16 Loyola first-half turnovers which was already higher than their season average of 14 turnovers per game coming in. 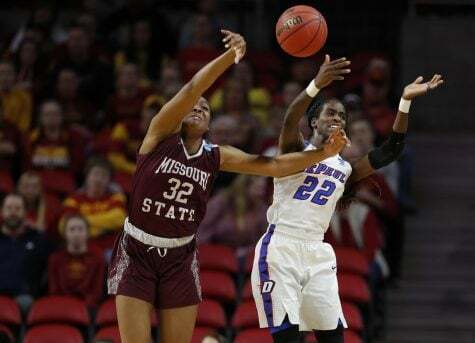 The Blue Demons ultimately forced 26 turnovers, which led to 34 points in transition. 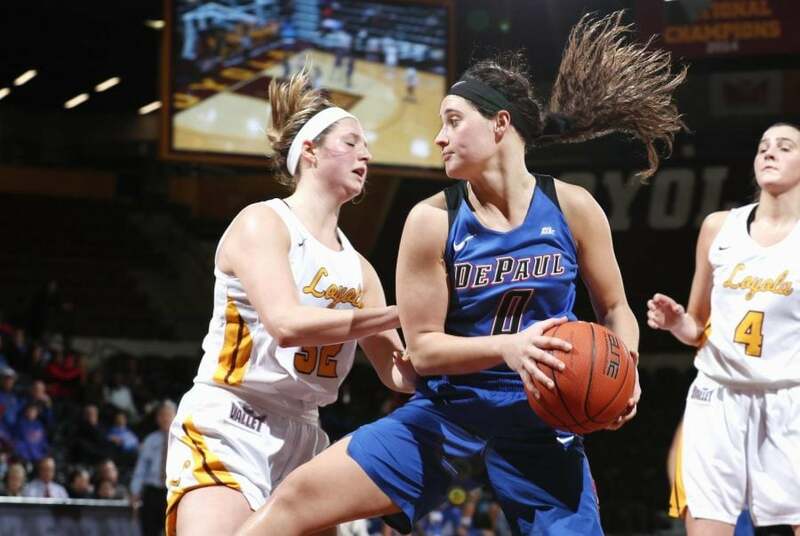 Loyola head coach Kate Achter admitted DePaul’s pressure was tough to prepare for especially with a limited roster that forced them to use assistant coaches in practice to simulate DePaul players. 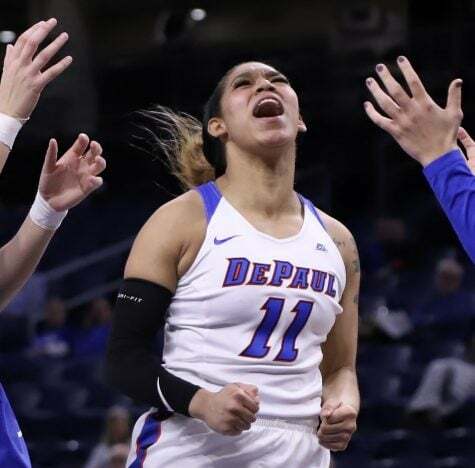 While shots were not consistently falling for DePaul in the first half, they were able to get out in transition with 20 fastbreak points that included five steals. 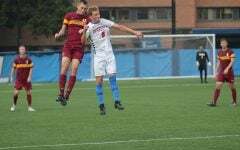 Bruno credited the pressure his players put on Loyola defensively as one of the things that allowed them be successful Thursday night. DePaul heated up in the third quarter shooting over 55 percent as they opened up a 62-42 lead after three quarters. 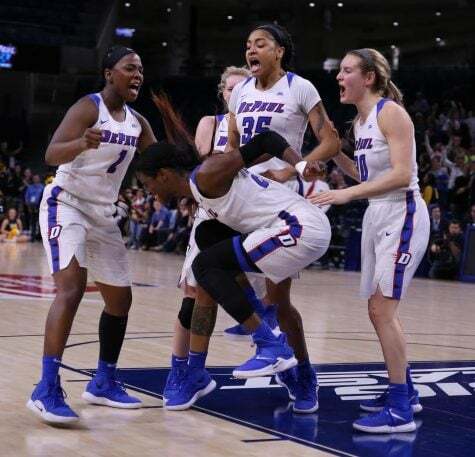 The Blue Demons did not let up in the fourth quarter scoring 40 points in the fourth quarter, which was the second highest mark in program history. 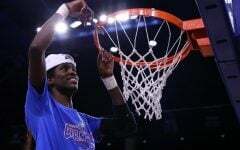 The Blue Demons also tied the second highest scoring output in a half with 66 points in the second half, which also happened to come against Loyola in 1979. 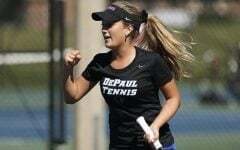 DePaul fell just three points short of the program record for a half second in 1988 against UIC. 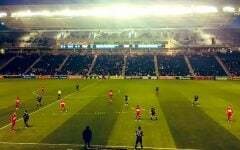 With a win in the books, the players and coaches headed back to enjoy their annual team christmas party before practicing tomorrow and heading home for Christmas break. 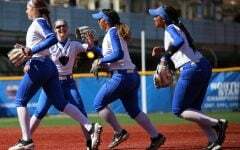 The Blue Demons open conference play Dec. 29 against Creighton.